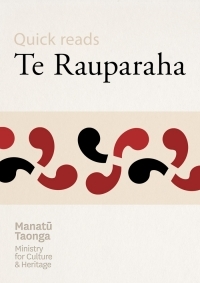 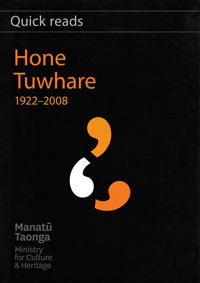 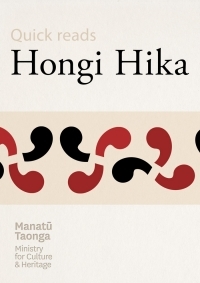 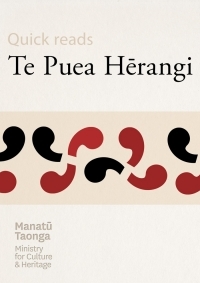 Quick Reads offers you a new way to experience some of New Zealand's best non-fiction writing from Manatū Taonga – Ministry for Culture and Heritage. 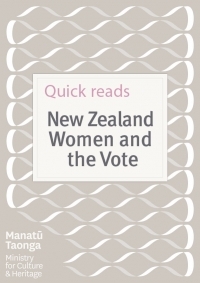 Download our ebooks and take them away to read when it suits you best. 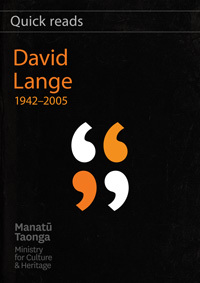 In 1984 David Lange became New Zealand’s youngest 20th-century prime minister. 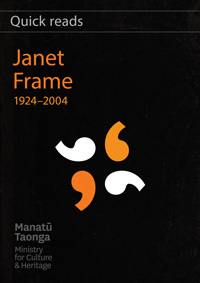 Janet Frame has been acclaimed as New Zealand’s greatest writer. 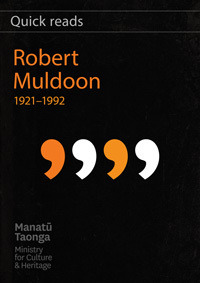 Rob Muldoon was one of New Zealand’s most polarising prime ministers. 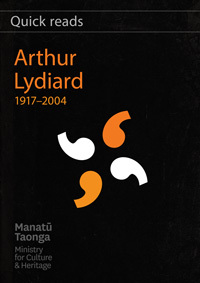 Marathon runner and athletics coach Arthur Lydiard’s star trainees included Olympic champions. 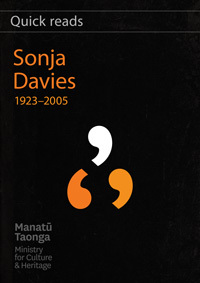 Sonja Davies hit the headlines when she protested on the railway tracks in Nelson. 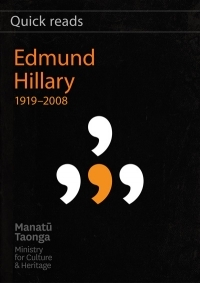 Legendary mountaineer, adventurer and philanthropist. 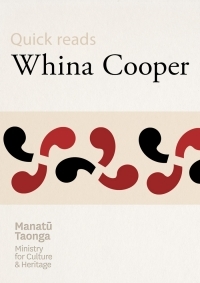 Whina Cooper (Te Rarawa) found a role as a pan-tribal Māori leader from the 1950s. 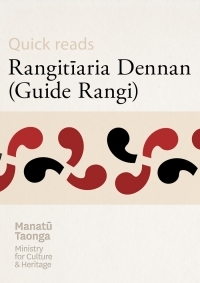 Rangitīaria Dennan (Guide Rangi) of Ngāti Tarāwhai, escorted tourists around Rotorua for over 40 years. 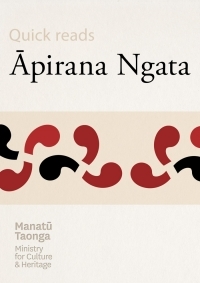 A skilled and driven Ngāpuhi leader who became one of the pivotal figures of the musket wars.